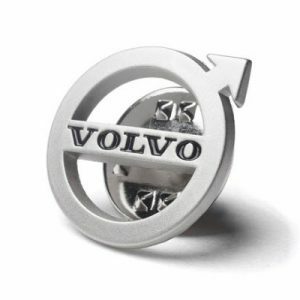 Volvo pin in Iron Mark shape made from zinc alloy. 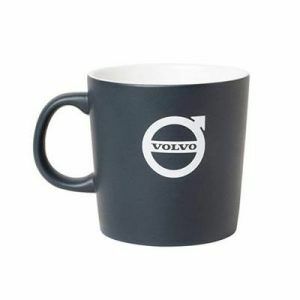 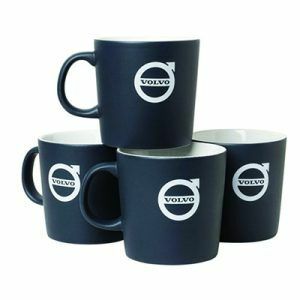 Volvo mug from the Iron Mark range. 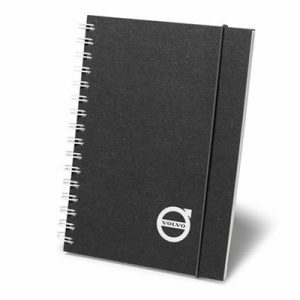 Sustainable A5 Volvo notebook with Iron Mark print on the front cover. 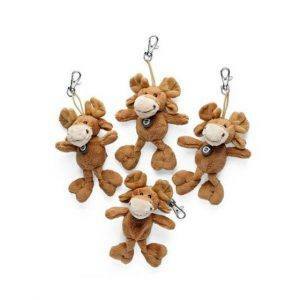 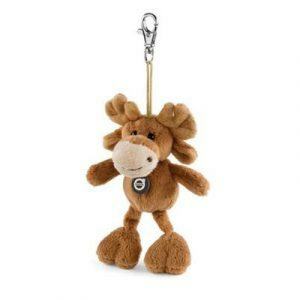 Volvo key ring with soft moose from Bukowski Design. 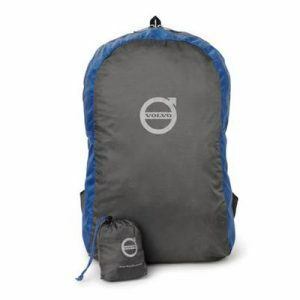 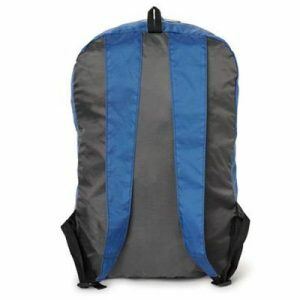 Lightweight yet durable Volvo backpack that folds easily to conserve space. 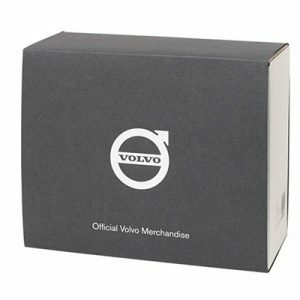 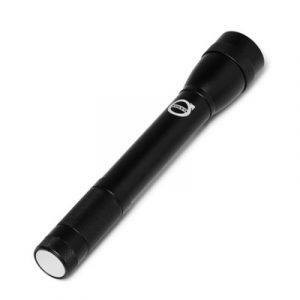 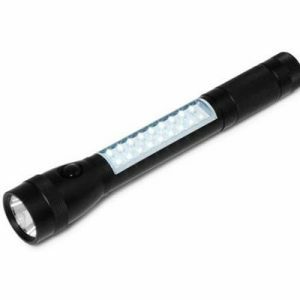 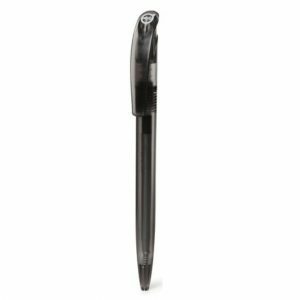 Functional LED Volvo torch with Iron Mark print. 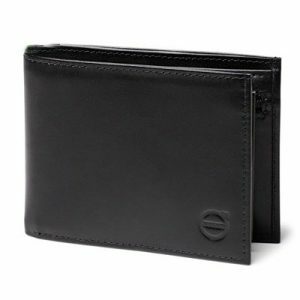 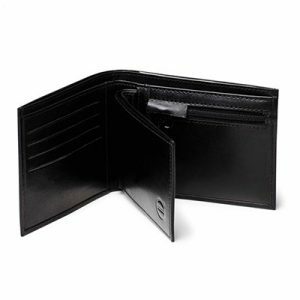 Exclusive two-in-one Volvo wallet in vegetable-tanned genuine leather with embossed Iron Mark on the frontside of both wallets. 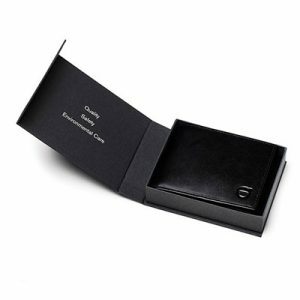 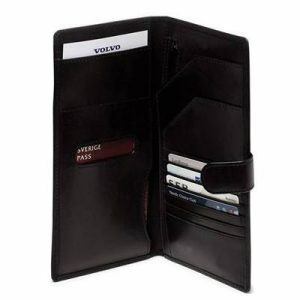 Volvo Passport folder in vegetable-tanned genuine leather with embossed Iron Mark at front.